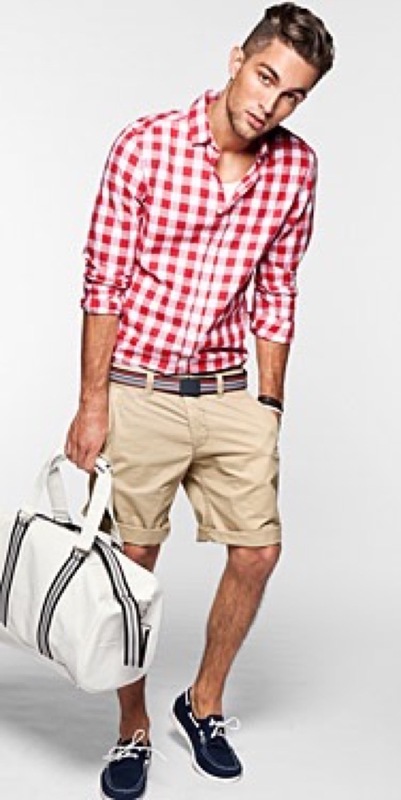 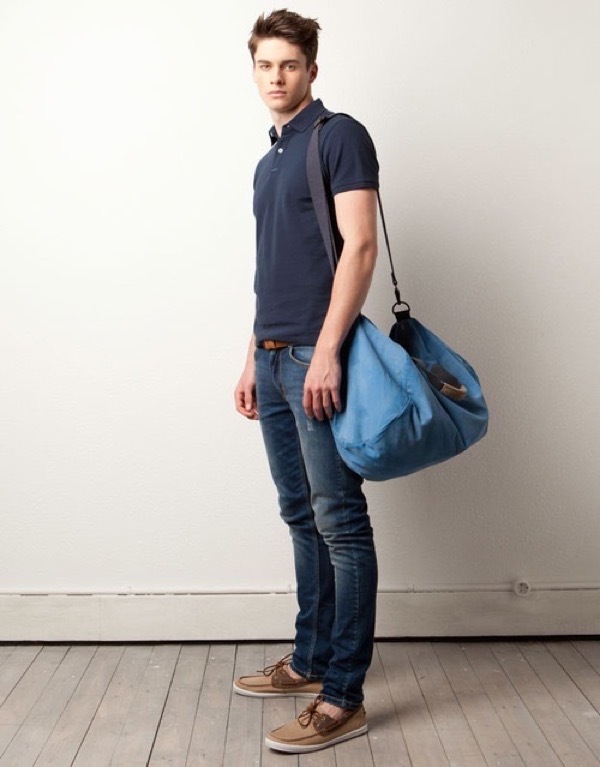 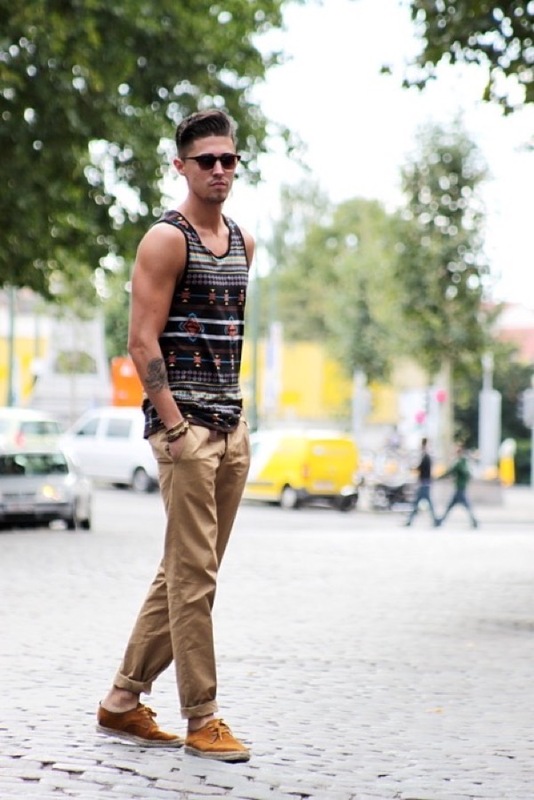 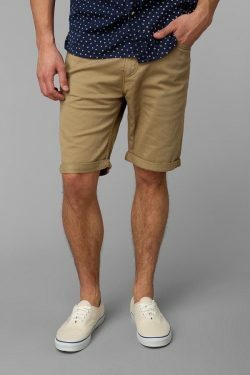 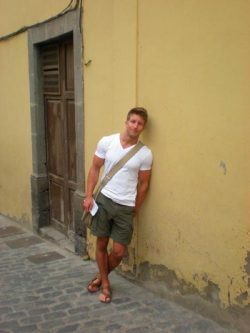 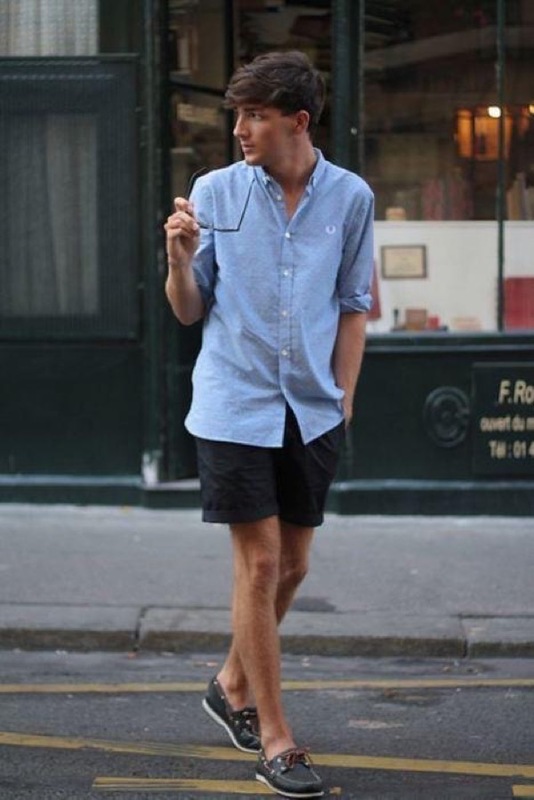 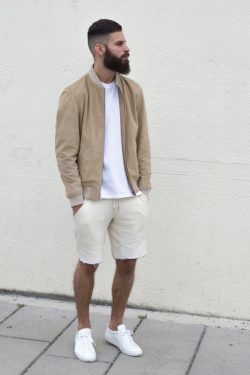 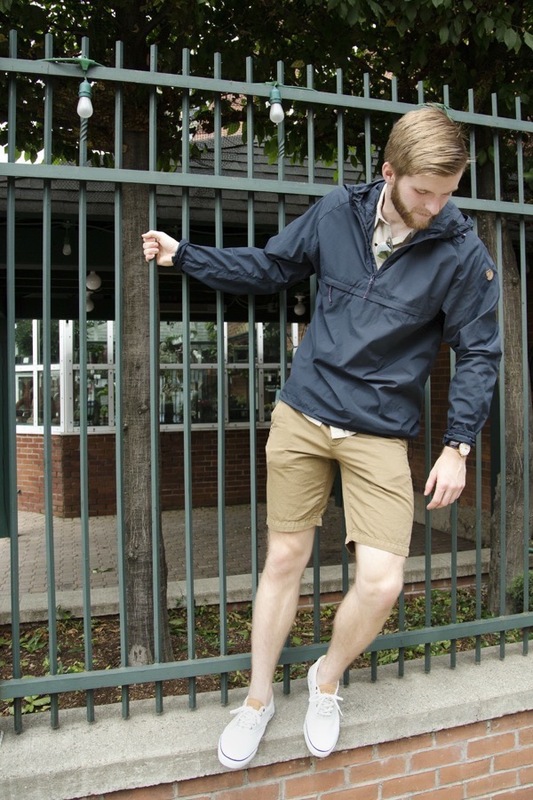 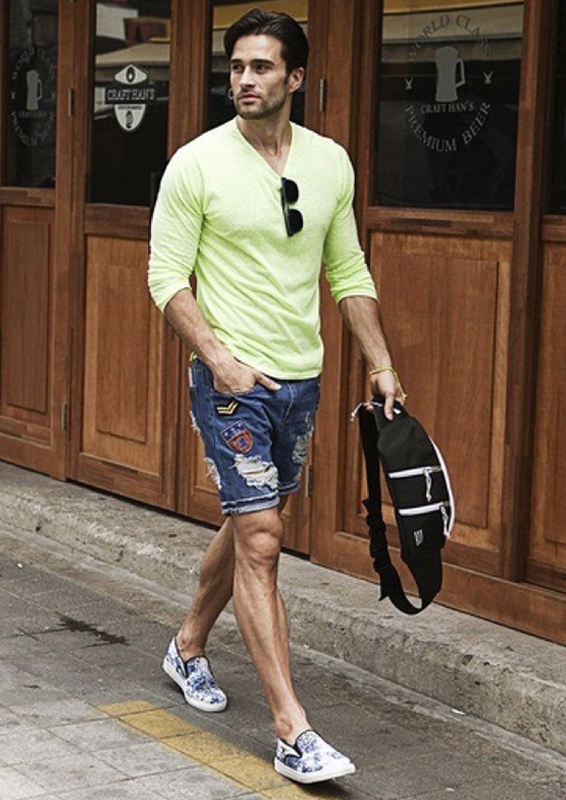 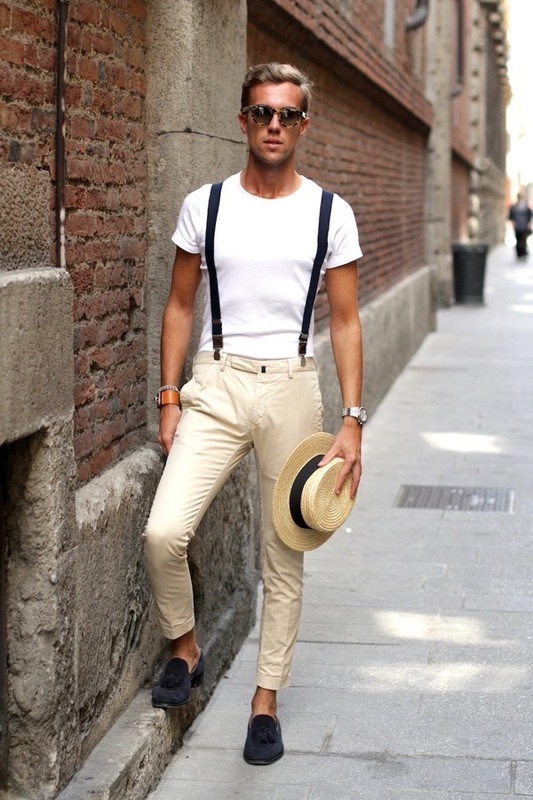 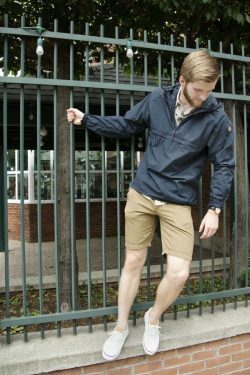 Just because the weather is starting to get warm, does not mean that you should look sloppy. 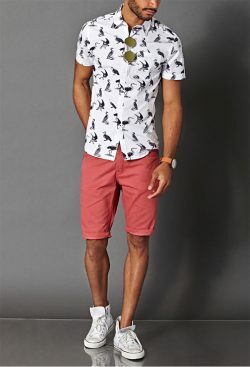 You can stay cool all while looking cool this summer. 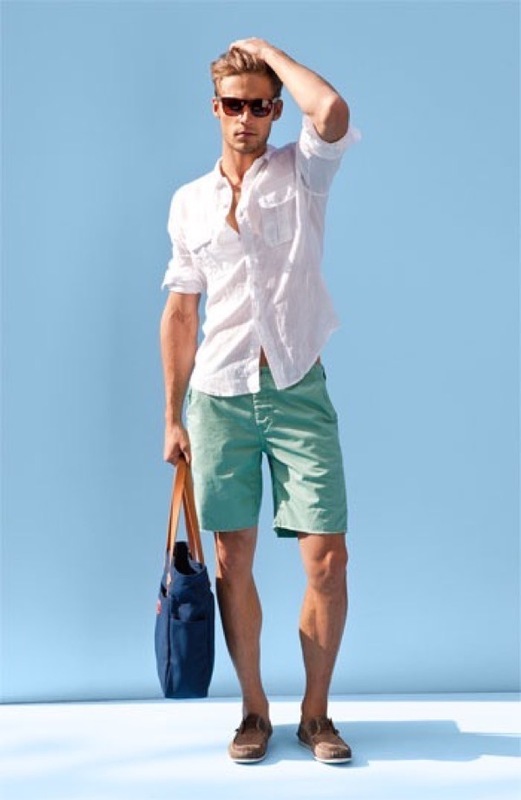 Whether you’re at the beach chilling with your friends or at a park for a summer picnic, you can still have great style. 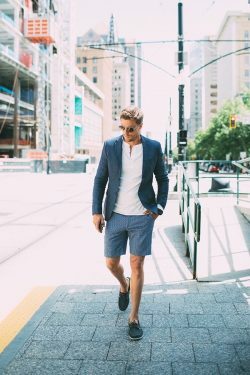 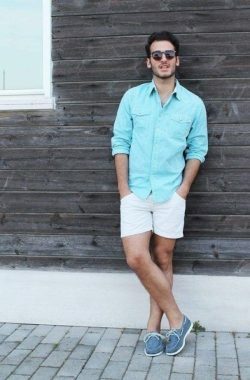 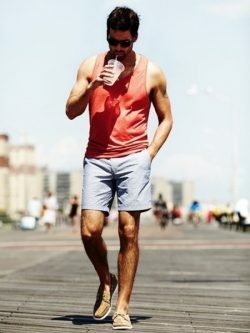 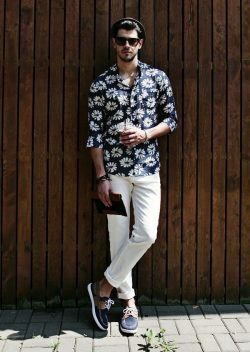 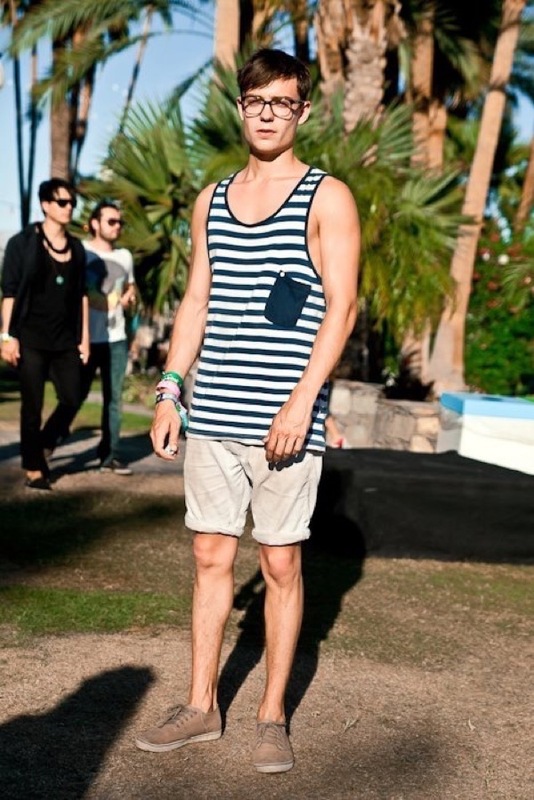 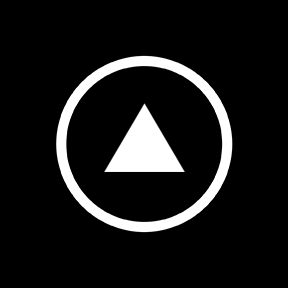 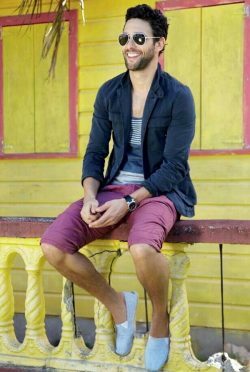 Here is a collection of summer outfits for your inspiration. Beat the heat, but look good doing it too!